Kerala Chief Minister Pinarayi Vijayan today backed state athlete P U Chitra, who was excluded from the Indian team for next month's World Championships, despite qualifying for the mega event. Before the London event, Chitra won the 1,500m gold medal at the Asian Championships. 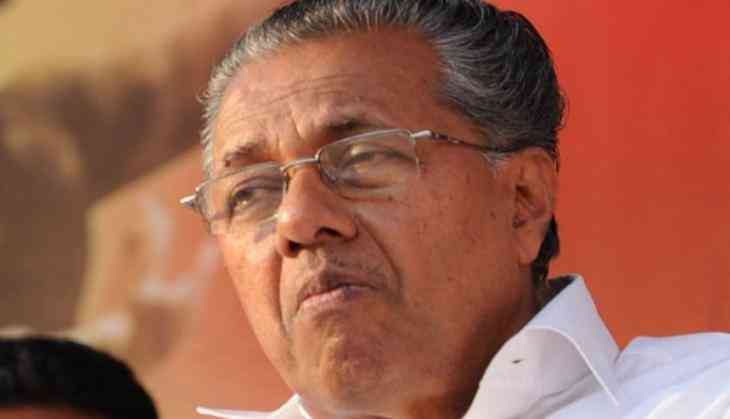 "Excluding Chitra, pride of not only of Kerala but also of the country, from the team for World Athletics Championship is condemnable," Vijayan said in a Facebook post. "Neglect shown to the athlete cannot be justified," he added. The state government will take up the matter with the Centre, the chief minister said, adding they would extend full support to Chitra. The move to destroy the aspirations of Kerala's sports personalities should be discouraged, he said. Besides Chitra, top Indian 3000m steeplechaser Sudha Singh and Ajoy Kumar Saroj (men's 1500m) were also left out of the 24-member squad announced by the Athletics Federation of India on Sunday. They were ignored despite qualifying for the event by winning the gold medals in their respective events in the July 6-9 Asian Championships at Bhubaneswar. Athletics Federation of India selection committee chairman Gurbachan Singh Randhawa had said the performance of the three in the Asian Championships (and their season's best) were well below the World Championships qualifying standards. "We have not named some athletes who have won gold in Asian Championships because their performances were well below the IAAF World Championships qualifying standards," he had said. The World Championships will be held in London from August 4 to 13.